Buy this Castor Oil at RM 101.40 (20% off retail) when you become a member of NewLife International. NewLife Pure Castor Oil is of British Pharmacopoeia quality. 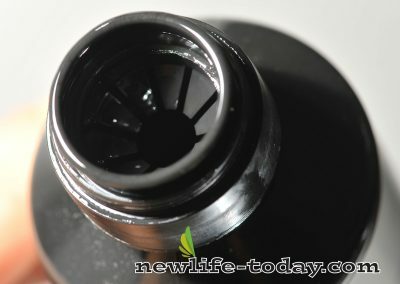 It is cold pressed, cold processed and not solvent extracted. It is 100 % pure and contains no artificial ingredients. NewLife Pure Castor Oil softens and nourishes the skin. NewLife Pure Castor Oil is excellent for massage into joints and muscles. The extraction method of this organic castor oil is totally hexane free and eye bags can also be healed with this oil. Stretch marks can be faded using this organic castor oil. Dry legs and flaky skin can also be treated with this organic castor oil and skin marks can be evened out using this organic castor oil. Pigmentation and freckles can also be treated with this organic castor oil and curly hair can feel softer with this organic castor oil. Hair breakage can be easily treated when you depend upon this organic castor oil. 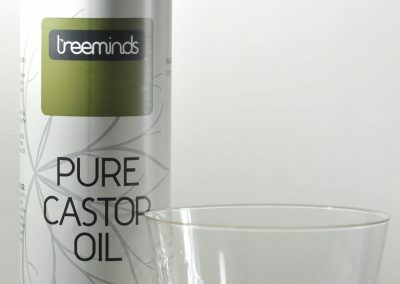 Dandruff and dry scalp problems can be worked over with this organic castor oil. This castor oil lacks flashy packaging, but it’s almost as perfect as its competitors: cold-pressed, hexane free, and pure. 100% Pure Castor Oil is a versatile skin care product. It helps to lock in moisture within the skin and hair keeping it soft and smooth. It has excellent anti-inflammatory, anti-microbial and anti-fungal properties. Applied topically it penetrates deep into the skin helping to stimulate the production of collagen and elastin. Castor Oil can also be used to minimize wrinkles, reduce dark circles, helps treat dandruff, soothing massage oil or used as a makeup remover.NewLife Castor Oil is organic, food grade (recommended only in small amounts), hexane free and GMO free with no harsh chemicals or parabens. Castor oil pack enables lymphatic circulation. As castor oil is absorbed, it penetrates the skin and muscles to reach the underlying tissues, moves through the lymphatic channels and causes the body to decongest and breakup any inflammation through enhancing blood and lymphatic circulation in the particular area. 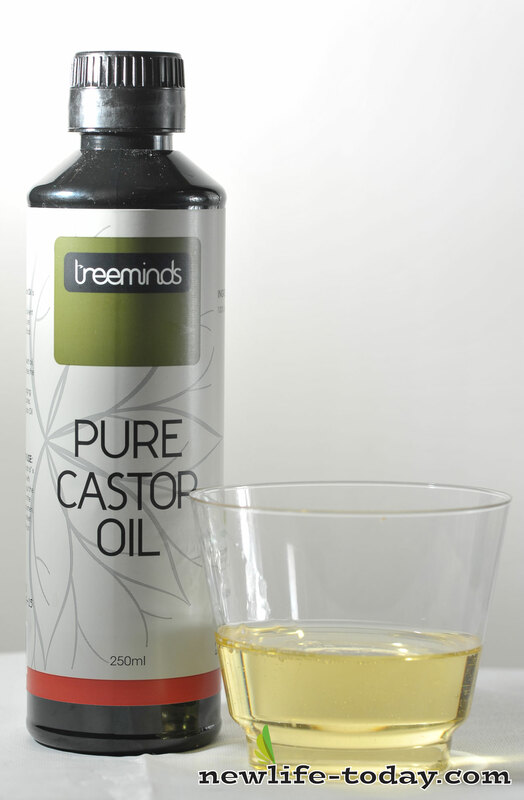 Castor oil – about 16 – 32 0z. Castor oil pack holder – plastic wrap or plastic sheet can be used, bath towel or large elastic bandage, and a few safety pins. Fold the flannel cloth into three or four thickness, creating a pad of a suitable size to adequately cover the area to be treated. 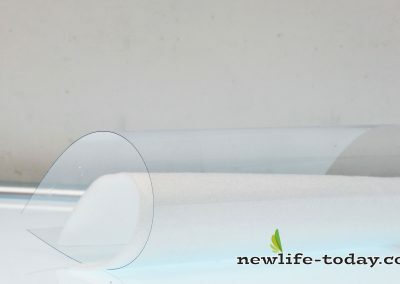 If you do not have a castor oil pack holder, you can modify by using plastic wrap without any printing to avoid dissolving and spreading of ink when exposed to castor oil, and a towel. If plastic wrap is used, cut a larger piece than the folded flannel cloth. Saturate the cloth with castor oil. The cloth should be wet but not dripping. The cloth is then placed directly on the skin with the plastic wrap on top of it. Castor oil pack is usually placed on the right side of the abdomen, between the upper part of the rib cage and the upper edge of the hipbone. Place a hot pad or hot water bottle on top of the plastic wrap. The heat will promote absorption, increase circulation and help the body to relax. Continue the treatment for 1-2 hours. Caution: Heat should not be used in conditions where it is normally contraindicated, as in the treatment of appendicitis, diabetic neuropathy or over the abdomen during pregnancy. 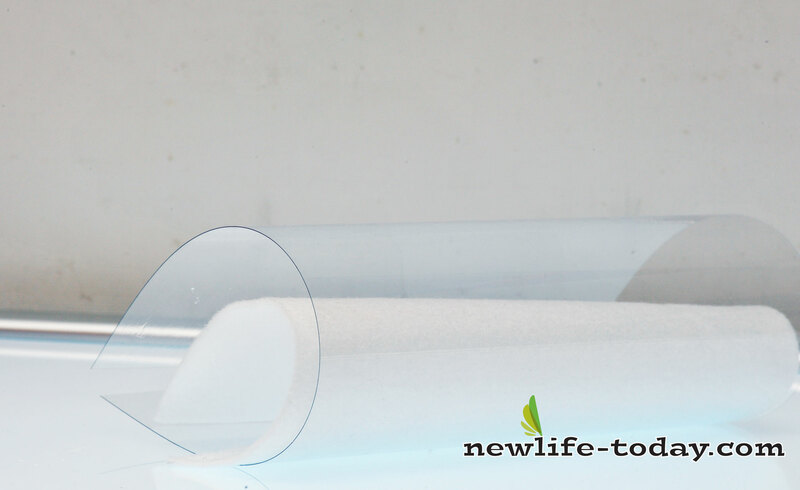 Finally, remove the castor oil pack and clean your skin with NewLife™ Castile Liquid Soap. Note: Do not use during pregnancy or during menstruation. 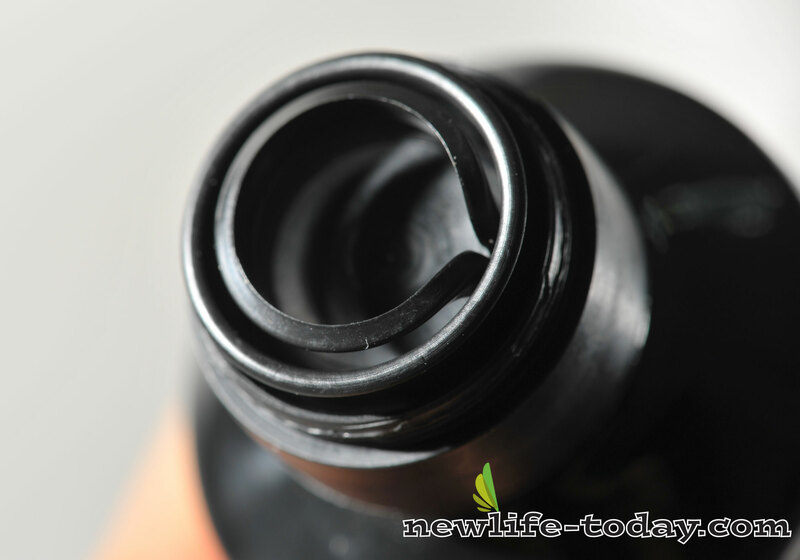 Pure, natural emollient oil. Softens and nourishes the skin. Excellent for massaging into joints and muscles. Ideal for use in Castor Oil packs. Use a towel/flannel cloth 6″x6″, 1/4″ thick; moisten with castor oil.